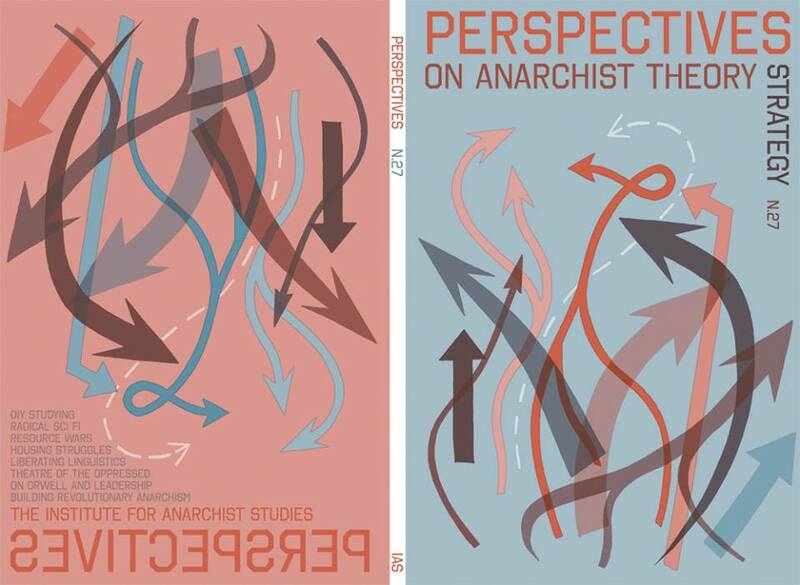 Come discuss the viewpoints expressed in the latest issue of Perspectives on Anarchist Theory, which has been published by the Institute for Anarchist Studies (IAS) since 1997. This issue is dedicated to revolutionary anti-authoritarian strategy. Beyond reflecting on the pieces provided by other writers to the issue, contributors to the journal will discuss their essays regarding gentrification on the Lower East Side and the social health work of the Black Panthers and Sandinistas, among other matters.